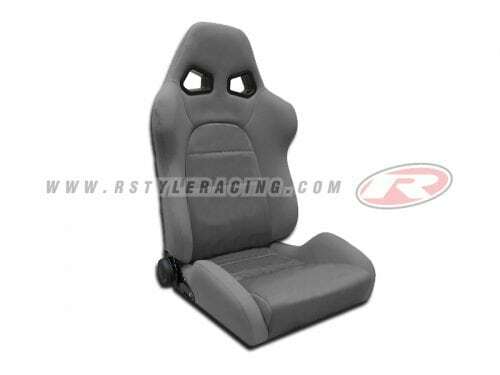 BRIDE Seat Two Color (Black/Gray) Black Character. 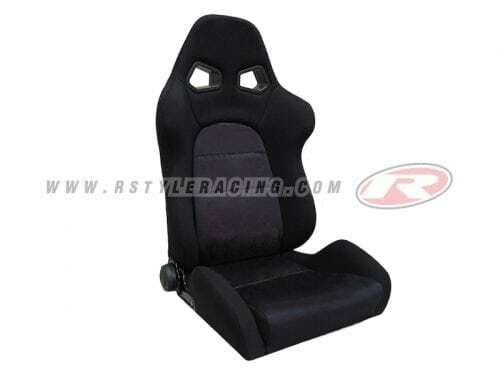 BRIDE Seat Two Color (Black/Black) Yellow Character. 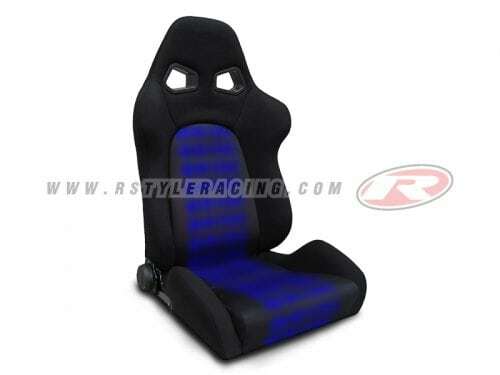 BRIDE Seat Two Color (Black/Blue) Black Character. 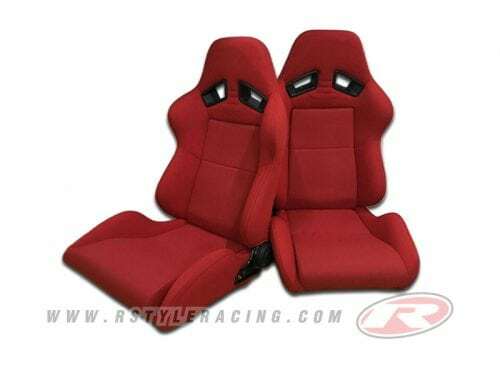 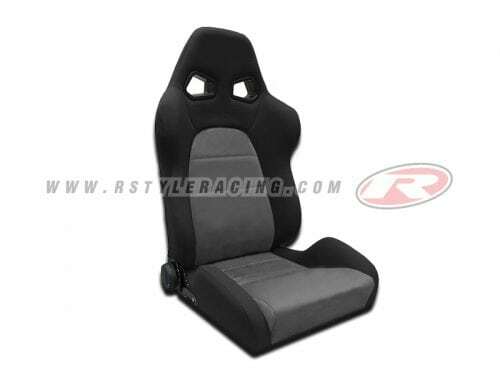 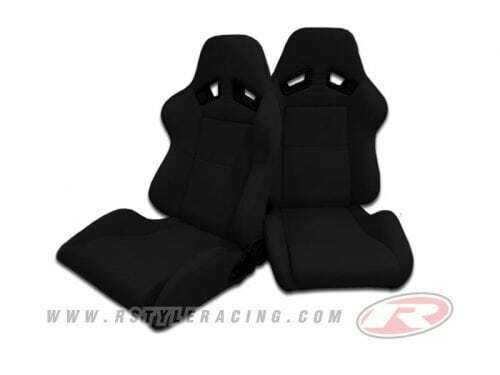 BRIDE Seat Two Color (Black/Black) Gray Character. 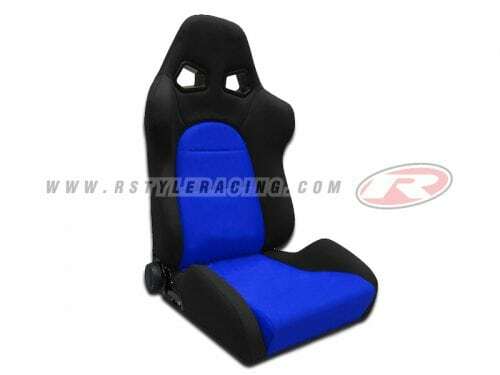 BRIDE Seat Two Color (Black/Black) Blue Character.